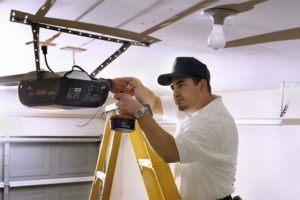 We specialize in garage door repair service in Los Angeles, California and focus on providing the highest possible quality of service regardless of whether you need a brand new garage door or just want to get rid of that annoying squeaky sound that your door makes when it goes up and down. 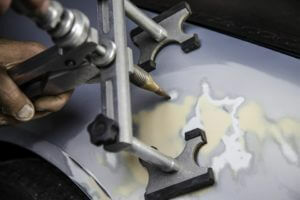 We use the most reliable service techniques and latest available technology to make repairs more efficient and improve the quality of our repair services. Our philosophy of providing timely, quality, affordable service can save you time and keep your garage door operating well for many years. If you live in the Los Angeles area, we likely will be able to make a service call out to you. Services we provide include routine maintenance, damage repair, garage opener repair, garage door installation and replacement, and replacement of broken or worn-out parts. We provide free estimates, limit the amount of fine print in our service contracts, and never charge hidden or confusing fees. Our technicians have years of experience with repairing and installing garage doors and are comfortable with all brands and models. 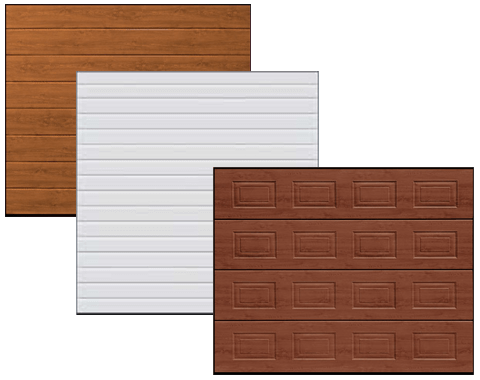 If you are installing a new garage door and spotted a particular brand and model that you like, be sure to let our technicians know, and we can use that specific garage door. Our garage door repair technicians are all licensed, bonded, and insured so that you can feel comfortable with giving us a call when there's an issue with your garage door. When you want to get the job done right the first time and don't want to pay a high price for garage door repair or installation services, give our technicians a call, and we can come out to your location quickly. We'll make sure that the job is done in a timely fashion so that your garage door functions smoothly for many years. Our team are extremely skilled at what they do, rest assured our jobs are carried out with the highest professionalism. Time served and experience engineers. You won't find a better team anywhere. Our prices are among the best anywhere. We don't charge unnecessary fees or over price our quotes. We stand by our work. Speak to us about our guarantees, we'd love you to be extremely happy with our work for a long time to come. See our previous customers and what they have to say about our work, we stand by what we say and our team can be trusted to give you the very best service and quality of work. Our work is of the highest quality. We simply do not do low quality work, our whole business ethic is built around the quality of workmanship.